Your oral health has a direct correlation to your overall wellness and confidence. If you are struggling from missing, broken, or unsightly teeth, then you understand the true difficulties of living with poor dental health. Fortunately, professionals like prosthodontists are trained and educated specifically to resolve even the worst oral problems. 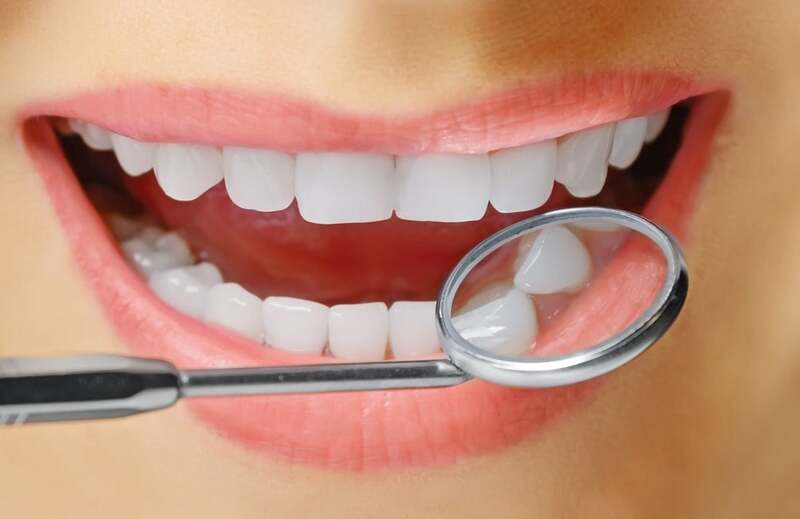 A Prosthodontist Can Replace Missing Teeth Teeth do far more than help your smile look complete; they also help you chew and speak without difficulty. 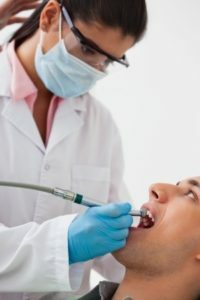 Whether you are missing just one tooth or an entire row of teeth, a prosthodontist can use implants, dentures, and other techniques to give you a full, attractive set of teeth once again. Implants offer a permanent solution to tooth loss by inserting titanium posts into the gums that fuse with the bone to replace each tooth’s root system. Caps that look exactly like natural teeth are then attached to the posts to replace as many teeth as needed. Dentures can also replace missing teeth, but they are removable rather than permanent. 10 Jun What is a Prosthodontist? Just like doctors can focus their training and education in order to become experts in areas like cardiovascular, pediatric, or geriatric health, dentists can also opt to specialize in one of the nine specialties recognized by the American Dental Association (ADA). Of these nine, the field of prosthodontics is the most advanced. What Sets Prosthodontics Apart From Other Dental Specialties? 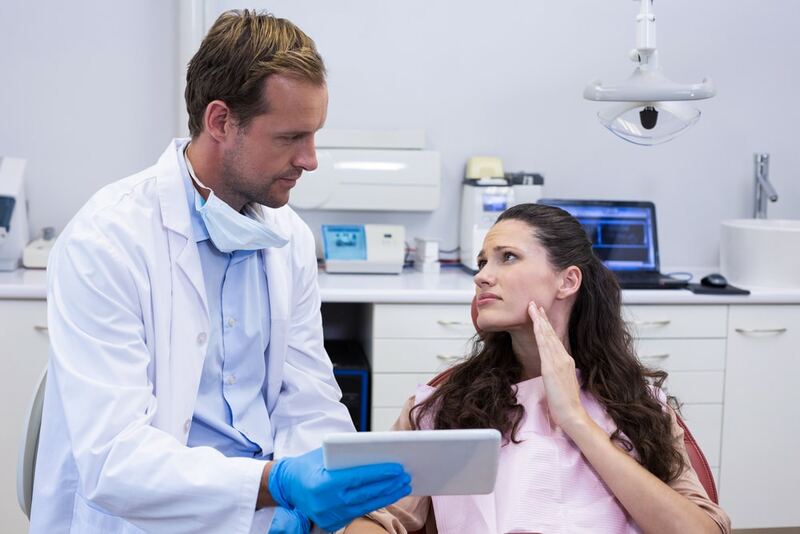 Overall, a prosthodontist is able to offer patients the most advanced forms of oral treatment. This includes the diagnosis, rehabilitation, and maintenance needed to optimize oral function, comfort, appearance, and health. Prosthodontics is especially valuable for patients with chronic and serious conditions associated with missing teeth and deficient oral tissue. Prosthodontists can be viewed as the “architects” of the mouth.